Nine Twenty - The New Batch. It’s no secret that Nine Twenty has grown significantly; not only in the last 10 years but in the last 18 months specifically. We’ve gone from a niche technology recruiter of under 10 to operating across seven key sectors with 30+ talented staff. This month alone, we’ve had five new hires and not only are we excited about our further growth and development but we are delighted to have each of these individuals join team Nine Twenty! We’ve already introduced Karen Stewart to you, but now it's time to meet the rest. Lynne has spent almost twenty years operating within the industry having began her early career working for a high street agency. Lynne subsequently spent time as a Consultant working for a number of key players recruiting across the Corporate, Construction and Sales & Marketing sectors. 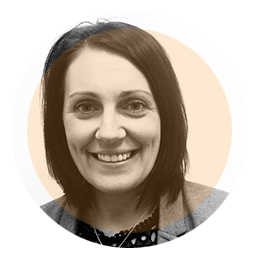 Lynne is responsible for recruiting temporary and contract staff for her clients across the marketing sector, working for Nine Twenty Sales & Marketing. Stephen has worked in the recruitment industry for over two years, supporting multiple sectors across the permanent and contract markets. In the last six months, Stephen has moved into the IT/Technology sector where he can utilise his technical background to his advantage by quickly understanding the needs of his clients and candidates effectively. Stephen, like many of our Nine Twenty Technology Recruiters, has a background in the IT industry; he was a Software Developer himself not too long ago. 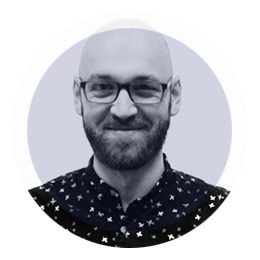 Aside from software development, IT recruitment and his intense beard-grooming regime..he is also a huge fan of batman, star wars (the originals of course, lets not talk about the prequels) and video games. In fact, anything "techy" - Stephen likes. Lets start with the important stuff. Mari joined Nine Twenty Technology in July 2015 as a Senior Consultant, focussing on software development roles primarily, but also recruiting across the IT infrastructure space. 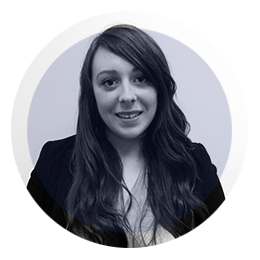 Mari has extensive experience of hiring across the permanent and contract markets and joined us with a background of recruiting specifically within the IT industry. Now on to the really interesting stuff. Mari has a degree in Criminology. She lists her ideal job (should recruitment not be an option, of course) as a Food & Wine Critic and her favourite possession is Lola, her Jackawawa (Chihuahua x Jack Russell). Given half the chance, Lola would be our Glasgow Nine Twenty mascot, but the request hasn't been approved by management yet. Darren joined Nine Twenty in June 2015 and has picked up the title of the new resident “techy” in the team. Having spent his University days studying for a degree in Computer Science and shortly after that becoming a Software Developer, he decided to hang up his developing boots after a while and opened the door on his career in recruitment. We aren’t quite sure what inspired that move but we are glad that it happened. In 2015 Darren decided to join Team Nine Twenty. 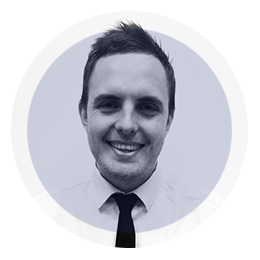 Specialising in software and web development recruitment, coincidentally, Darren is responsible for the full recruitment cycle managing his clients requirements and relationships and attracting talent across the IT industry. His favourite word is ‘gallus*’ and after we researched the meaning we’re not quite sure if it’s because he is “gallus” or if he just likes how it sounds. *extract from a Scottish Dictionary states: Scottish slang word meaning self-confident, daring and bold.